The Lenovo Legion Y720 looks to be a solid choice for a mid-range gaming laptop. While we’ve seen plenty of laptops break the bank for the best specs and performance, this 15.6-inch option starts at a refreshingly affordable AED 5,699 – and users on a tighter budget may want to consider the lower-end Legion Y520 that starts at AED 3,699. 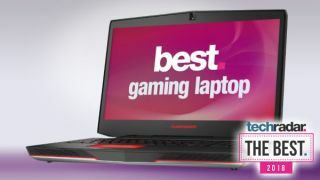 The MSI GT73VR Titan Pro crams top-of-the-line tech and a gorgeous 120Hz display into one sleek design – but top-tier power demands an equally top-tier price tag.